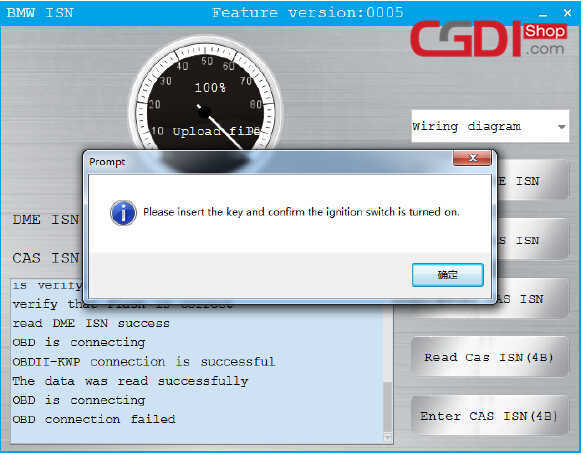 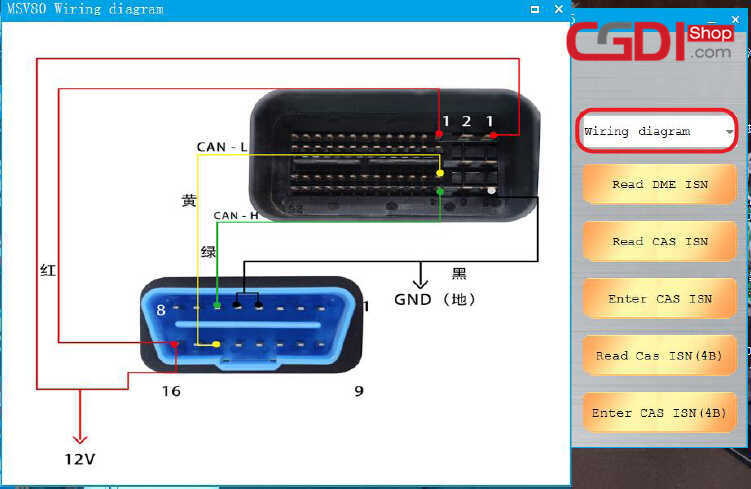 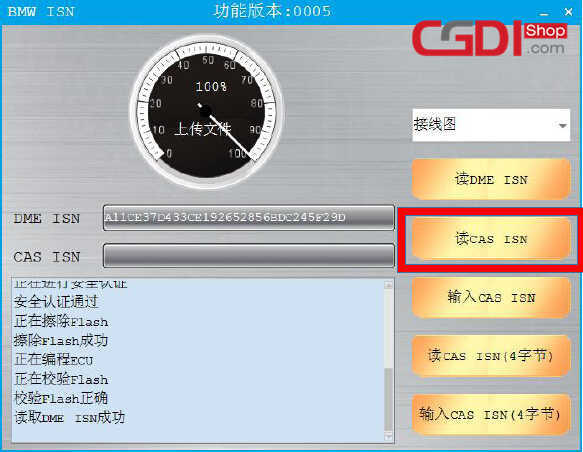 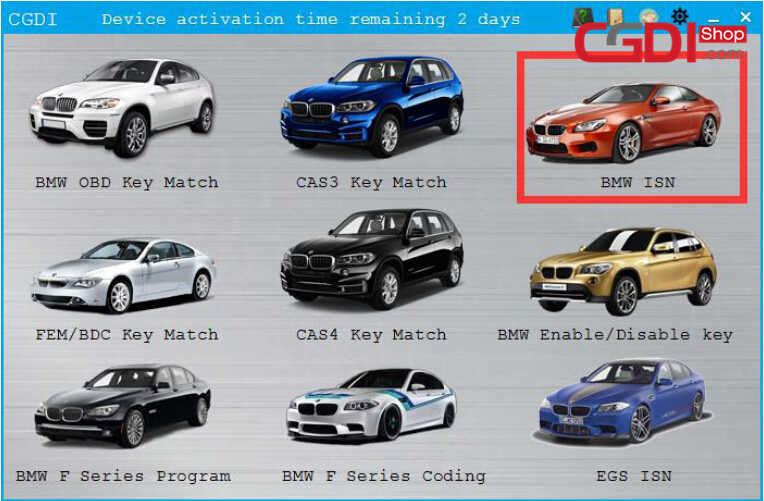 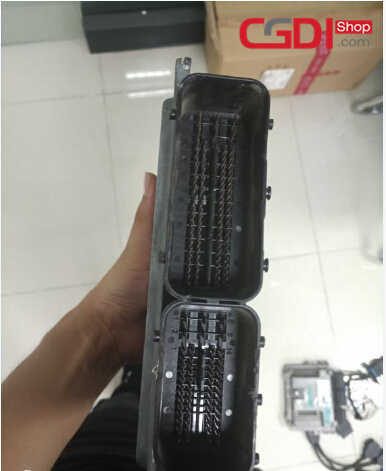 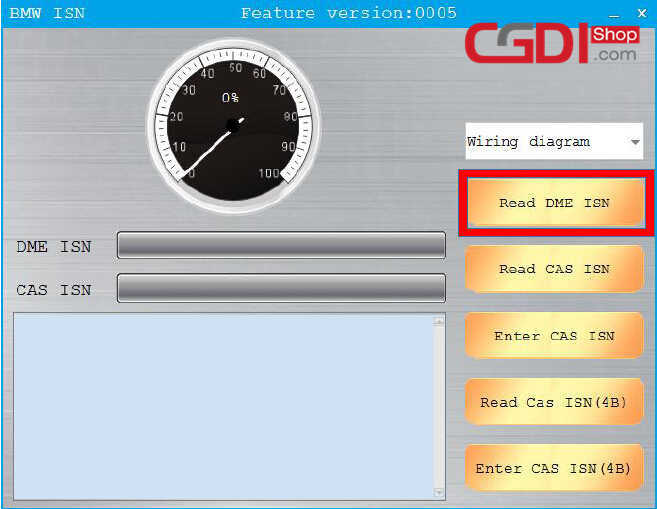 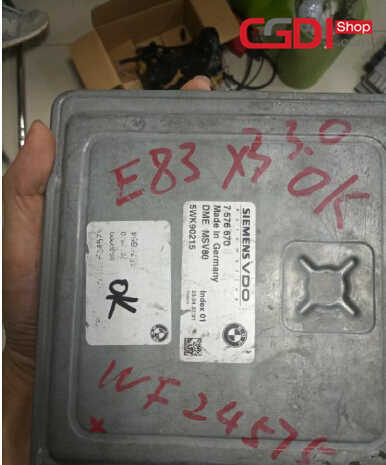 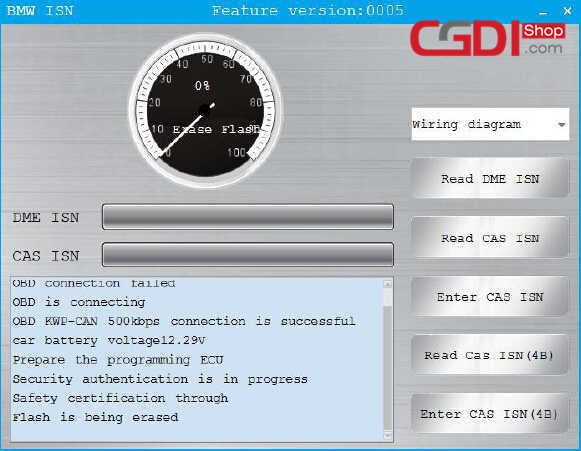 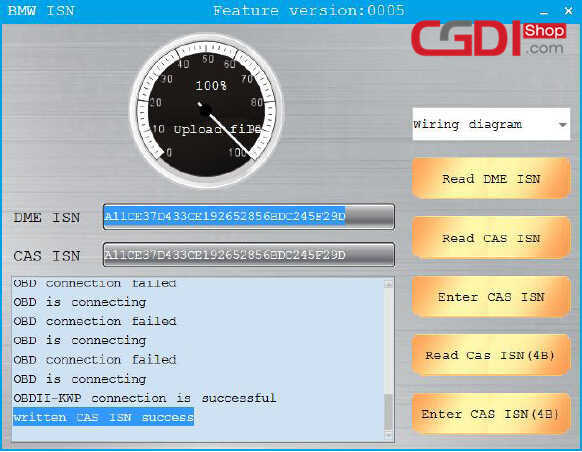 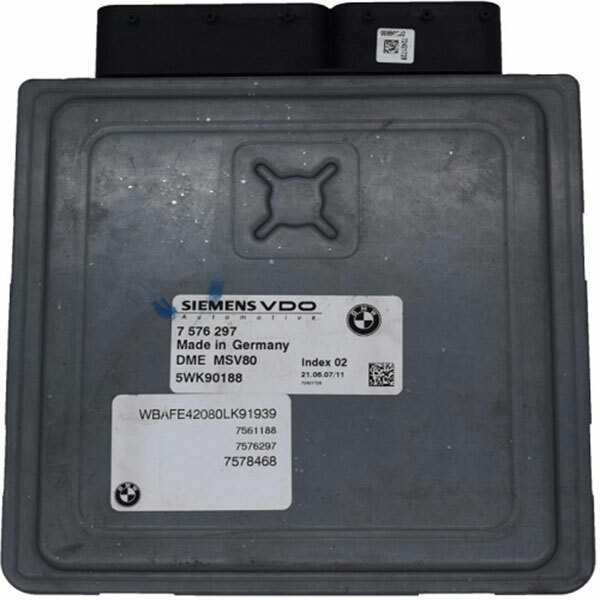 This article show a guide on how to use CGDI BMW Pro to program CAS3 MSD80 ECU after replacement. 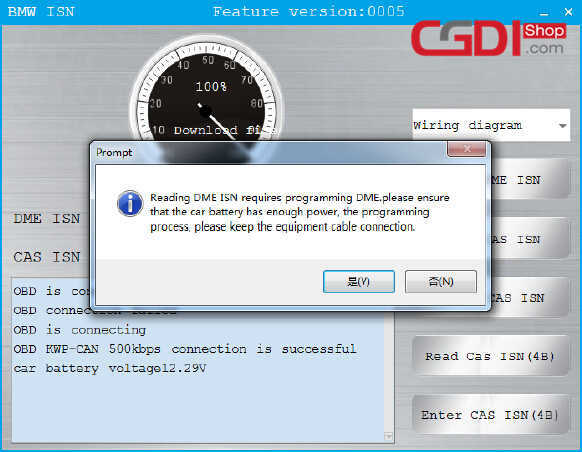 Note:Reading DME ISN requires programming DME.Please ensure that car battery has enough power,the programming process,please keep equipment cable connection. 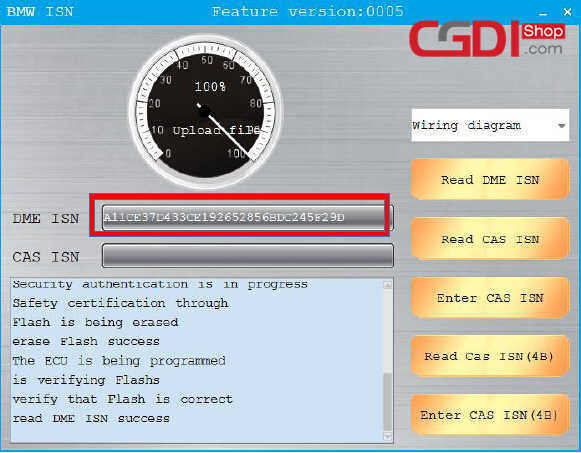 It will take about 5 minutes ,please be patient. 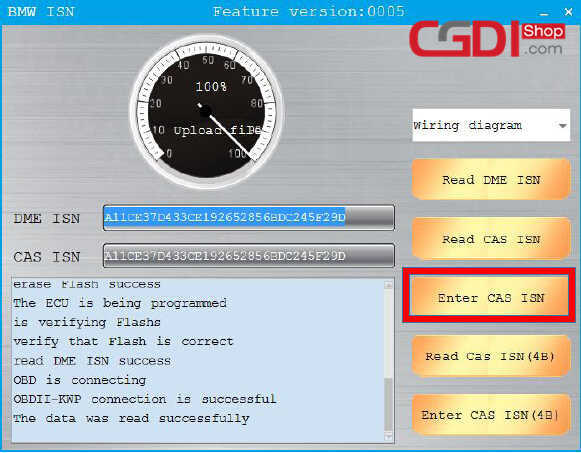 Copy the DME ISN to the position of CAS ISN and write it.